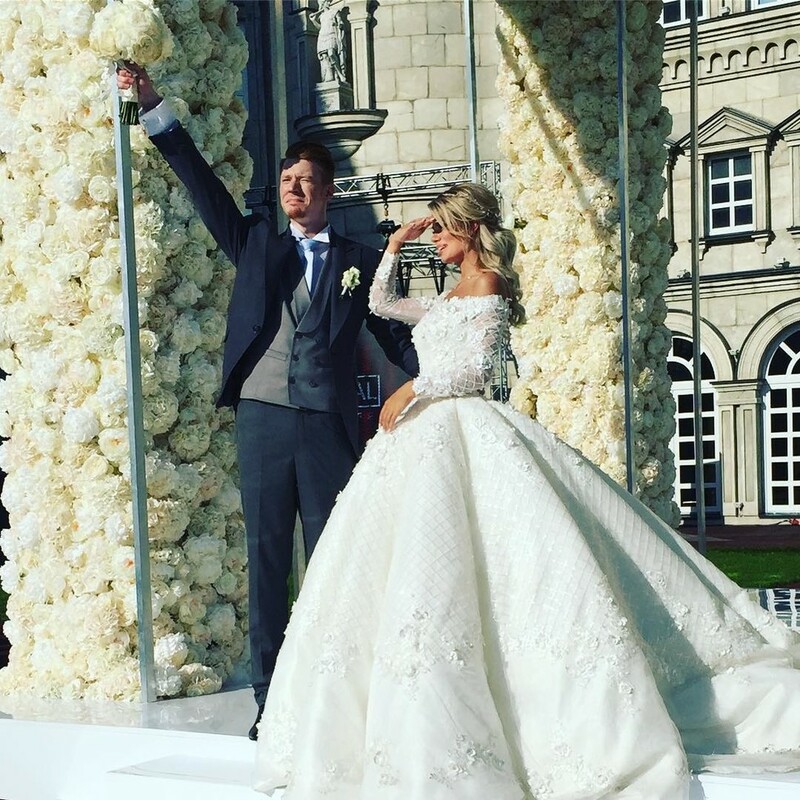 The 26-year-old son of Kristina Orbakaitė and Vladimir Presnyakov married a daughter of millionaire, a 20-year-old student of the Russian Academy of National Economy and Civil Service, Alena Krasnova. ​Nikita often visited his grandmother Alla Pugacheva, and the house of Alena is in the neighborhood. They grew up together and started dating three years ago. 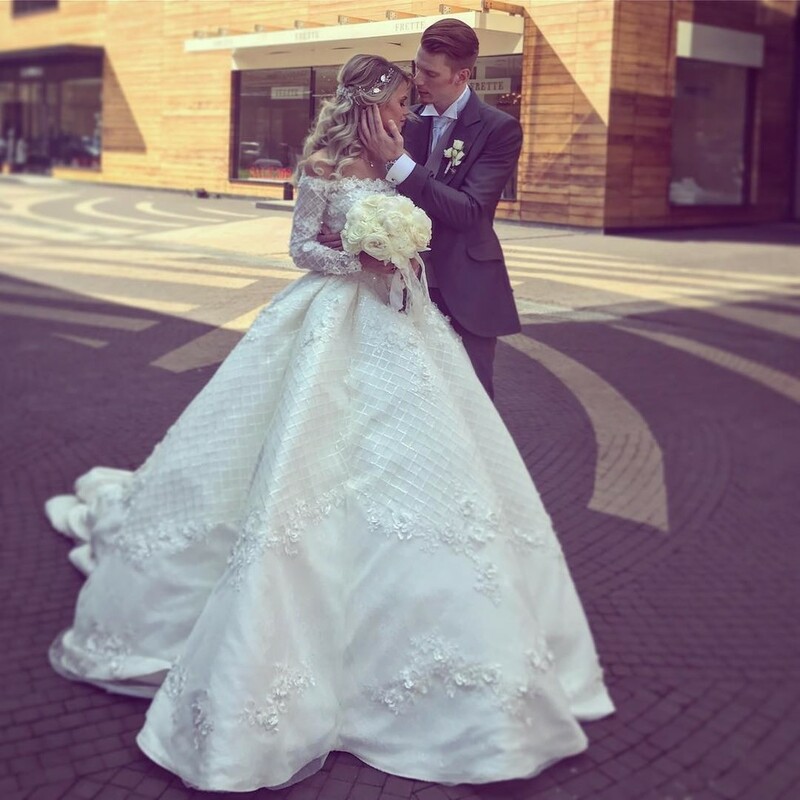 Bureaucratic part was held at the registry office of Barvikha, where the bride arrived straight from a nearby hotel in a lush snow-white dress. After the marriage, a couple of Presnyakovs went to the Zhavoronki Event Hall near Moscow where a party for 200 guests was organized. 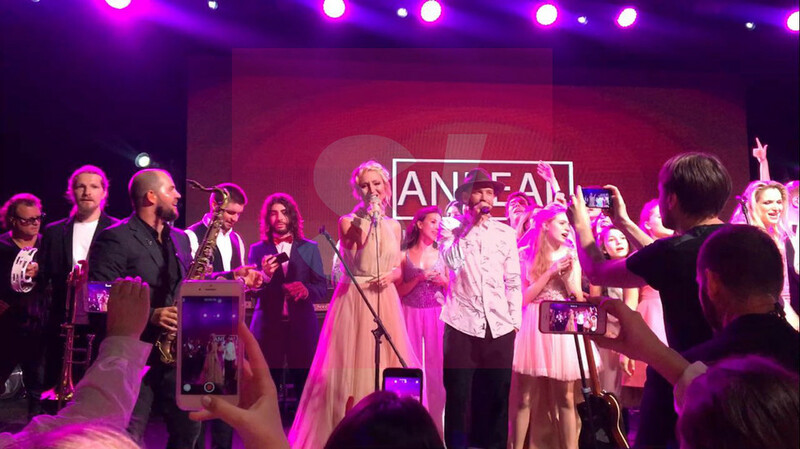 The couple were congratulated by the famous relatives of the groom, Marcel and Christina Si were on the stage, Nikita sang a song with the band Uma2rman. The dance of the newlyweds resembled the performance of aerial acrobats: they circled in the air on safety ropes. 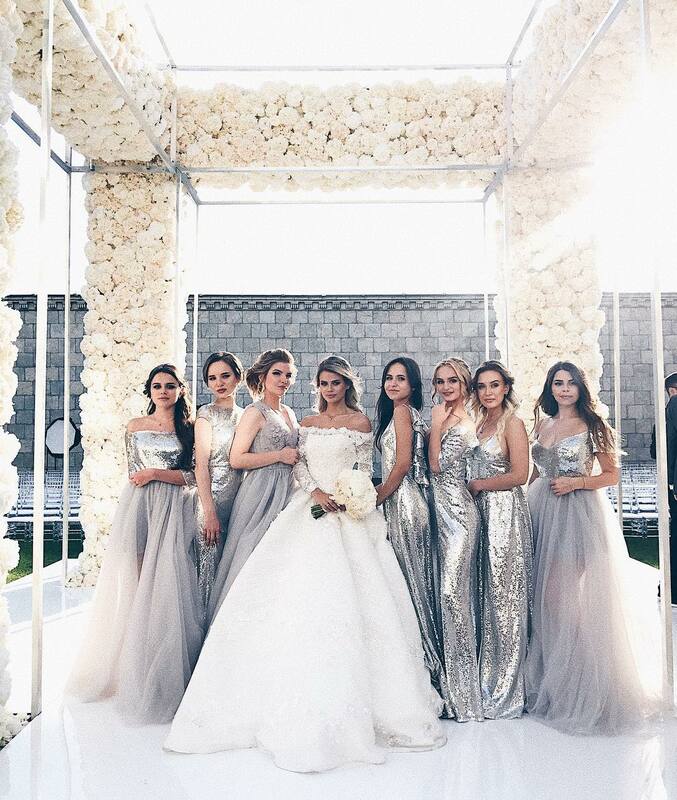 Nikita and Alena created their own perfume, which will remind of the wedding, and the guests could do the same in the perfume bar. 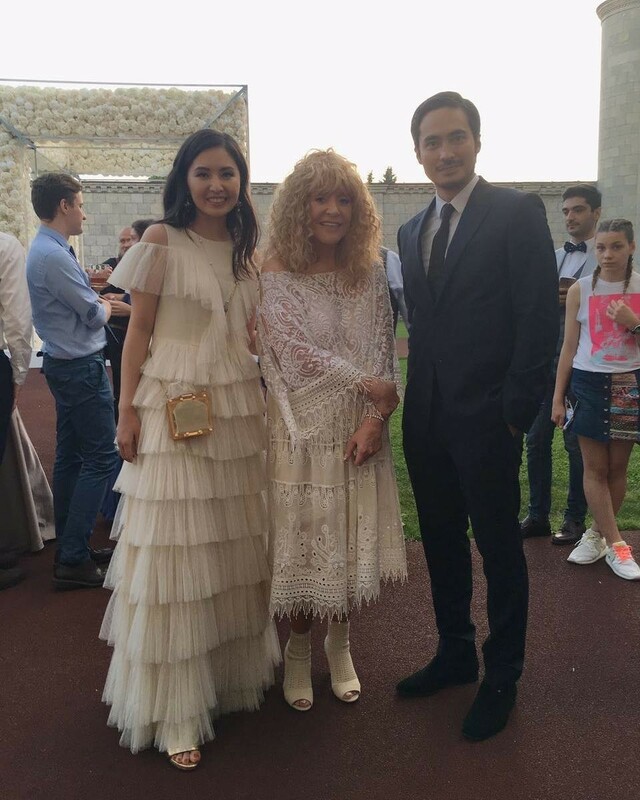 The bride changed three dresses: lush with a long train, a semi-transparent lace at the beginning of the party and a short with fringe for dancing. 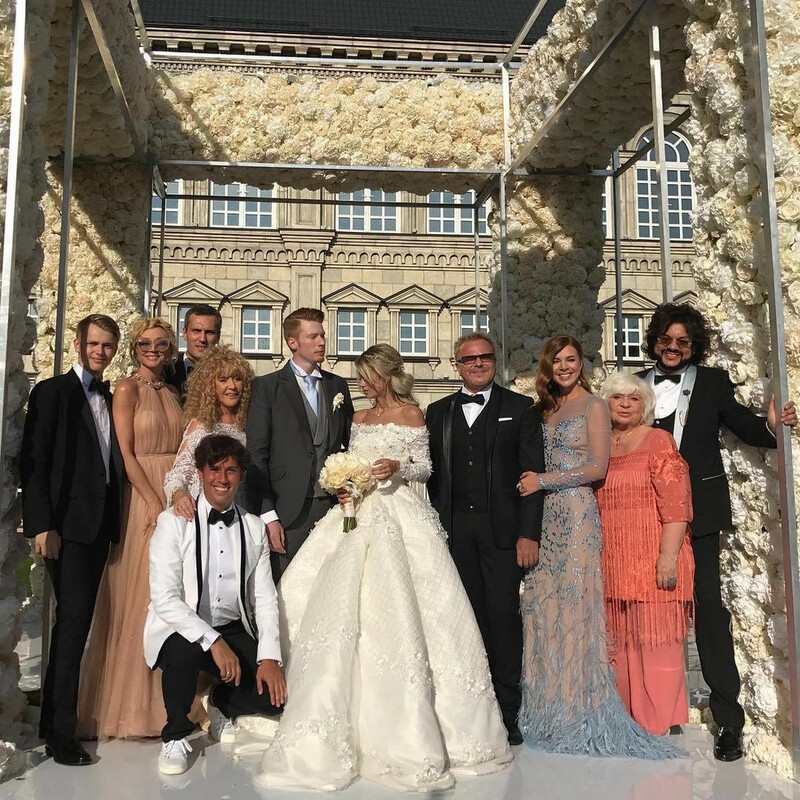 Groom's grandmother - 68-year-old Alla Pugacheva arrived at the wedding with her husband Maxim Galkin to match the bride - in a beige lace dress. 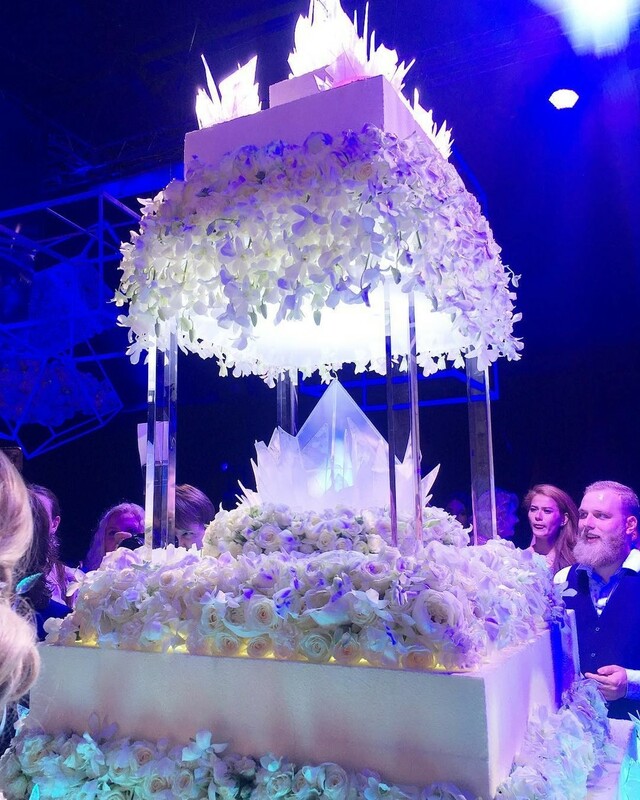 Moreover, the grandmother of the groom has made a generous gift - an apartment in the center of Moscow. Kristina Orbakaitė opted for a long peach-colored dress, emphasizing a slender figure. At the celebration, the newly-made mother-in-law could easily be confused with the bridesmaid. Mother of the groom even came on stage to sing along with the group "Umaturman" hit of her mother - "But you know, everything will still be." 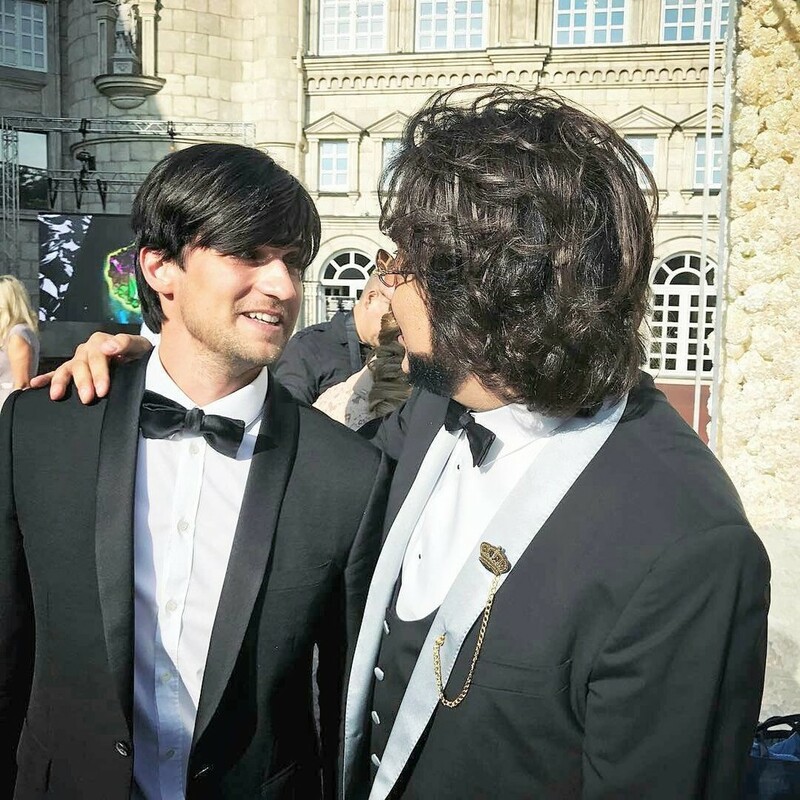 Perhaps the most original gift was presented to the pair by the singer Dmitry Koldun: a black motorcycle drove right into Zhavoronki Event Hall, where Nikita Presnyakov swirled around the guests.